I’ve been craving- chocolate milkshakes and ALL THE CARBS. Seriously. I’ve gained- a total of ~5lbs so far, thank the Lord! I started the pregnancy higher than I wanted, so I’m thankful I’ve kept the weight gain down, and the midwives are pleased, too! I’m feeling- HUGE! Ha! I’m so much bigger in the belly than I was with Caleb. Guess that comes with having 2 in 2 years. I’m looking forward to- the splash pad opening in a month. I know….not baby related. But it’s SO hot and humid but still a little too chilly to swim. I’m wearing- maternity clothes alllllllll the way. Except dresses- the dress above is a regular dress and I can still wear a few non-maternity tops. But yeah….bring on the stretchy pants! Favorite snack this week- carbs. Ha! Protein bars are my go-to, but trying to incorporate some carrots & hummus or apples & PB. Happy Monday! Did you know I started using cloth diapers on Caleb a couple months ago? We’re loving it! I love that we’re using less chemicals, easier on the environment, and they are better for his skin! But then, we ran into a problem. What do we do about wipes? You’ll have to have a separate bag for the disposable wipes and the cloth diapers….and it just wasn’t fun! So, my friend who taught me all about cloth diapers helped me out with making my own wipes. It’s so cheap, easy and chemical free! Mix 6-10 drops of lavender oil & 2 tablespoons Epsom salts in a quart jar. Slowly add 2 cups hot water and stir until dissolved. Put 6 washcloths in the bottom of the wipe container, then pour 1/2 cup of the mixture over the 6 washcloths. Continue with the rest of the washcloths. You might have to play around with the amount of water for your desired “wetness” of the wipes. It’s that quick, easy & affordable! And now through June 30, 2016, the Premium Starter Kit (which includes lavender!) is 10% off! You can sign up HERE, or learn more HERE. So many people, especially young people, ask me this. When I tell them the reason behind what we do is because of our vision, I get blank stares. Let me just say right now, this is not some “God-came-to-me-in-a-dream” deal. This is what our whole scope, our whole life is about. The Westminster Shorter Catechism Question 1 is “What is the chief end of man?” The answer? “To glorify God and to enjoy Him forever”. THAT is our vision. To glorify God in our lives. What does that have to do with our daily tasks, our roles, our mundane? Everything. You have to have a vision for the future. 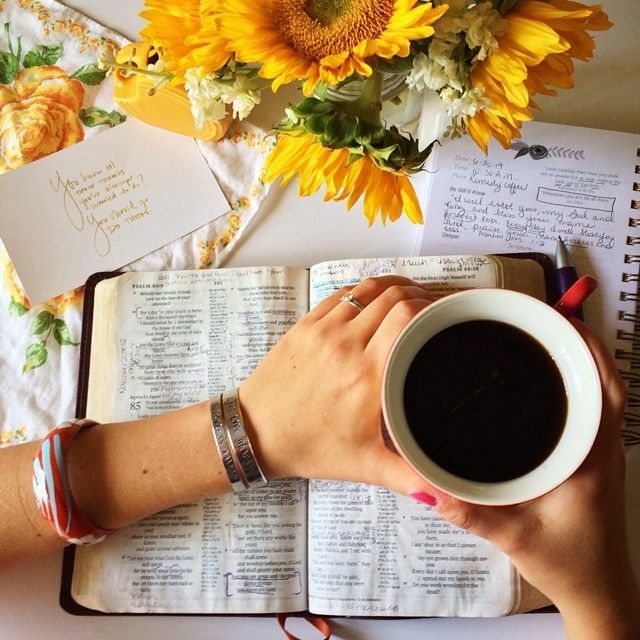 If you’re a wife of a godly man, he will have a vision and your role is to further his vision. There will be different aspects to your vision, or visions for different areas of your life. Luke and I have a vision for how we want to parent; for the atmosphere of our home. Luke has a vision for his company; I have jobs and duties to further that. We have a vision for hospitality and servanthood in our family, so I have to be proactive in reaching out and inviting people over. Your vision may be different. Different seasons of life will call for different areas to work on. But, we must remember that our chief end, our biggest vision, should be to glorify God. To further HIS Kingdom. Hey y’all! I know I’ve been MIA lately….but who can blame me? I’ve been spending my days with my sweet man! 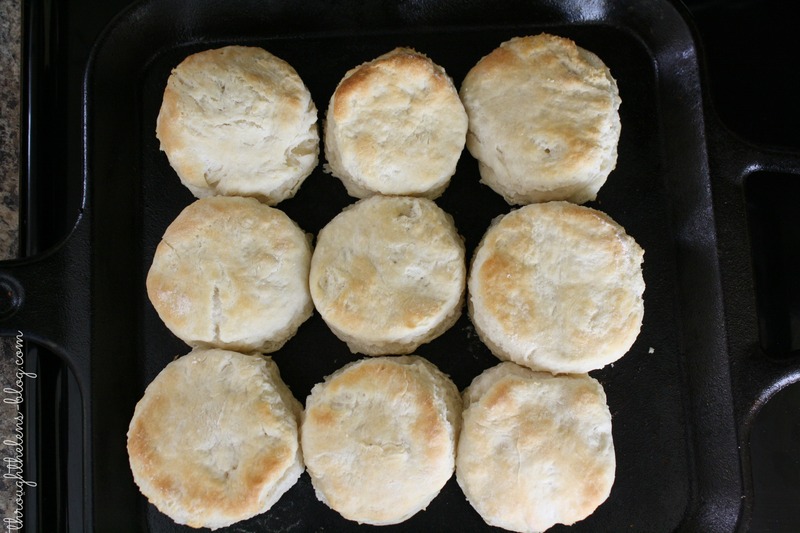 I promise I’ve got some yummy recipes coming up- plus I’m working on a new series for all my THM peeps out there! Happy Wednesday, everyone! I don’t know about you, but I do not feel like this year is half-way done, do you? I seriously cannot believe we’re in the middle of June. Craziness. 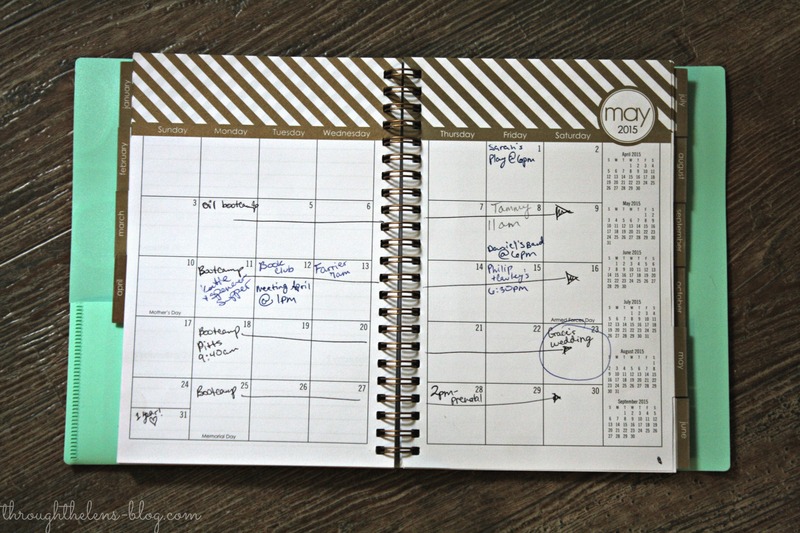 Today, I want to share with you two little dollar section items that have helped me stay on track with my weekly and monthly planning. These two things may seem simple and kinda….well…..duh. But! So many people don’t do this, and I know it helps me keep each week straight and I know what’s actually going on in my life. Lol. You have to keep a monthly calender handy! I like an actual, hardback, real life version. When I’m out and about, I add things on my phone, then put them into my calender when I get home. I also keep a copy of my monthly calender on my phone, so it’s there too. 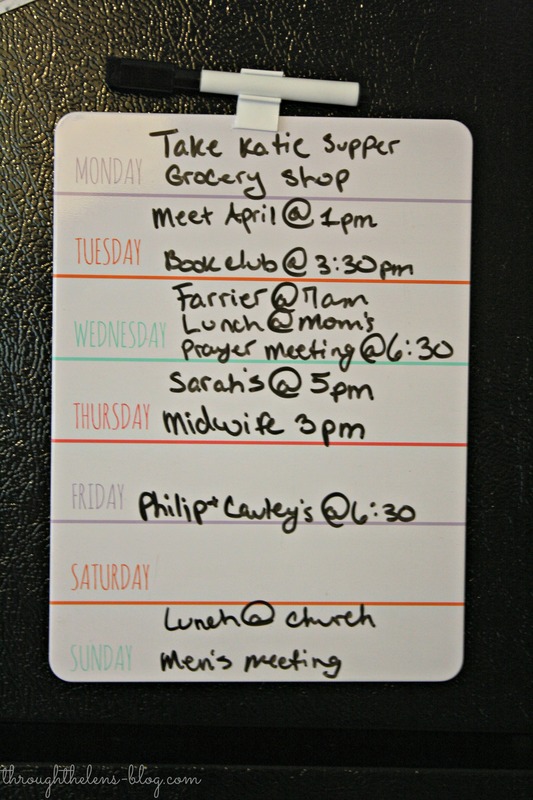 I found this amazing little magnetic weekly calender at Target for $3 and it has saved me! Ha! On Sunday night or Monday morning after breakfast, I transfer all my things for that week from my monthly calender onto my weekly calender, so that way there is no question if my chiropractic appointment is this week or next week…..and I know exactly what time, too. How do you stay (or try to stay….) 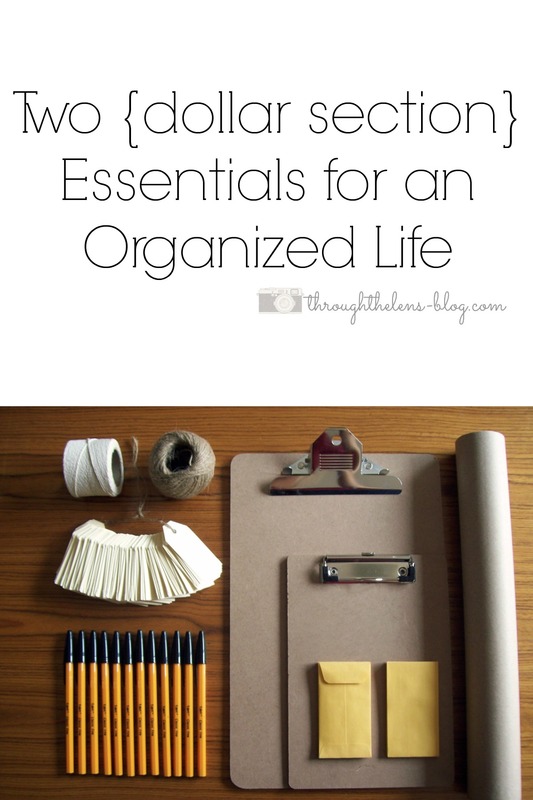 organized? Do you keep an real-life calender handy? I haven’t done a Currently in a while, so I thought I’d give you a little peek into what I’ve been doing lately. 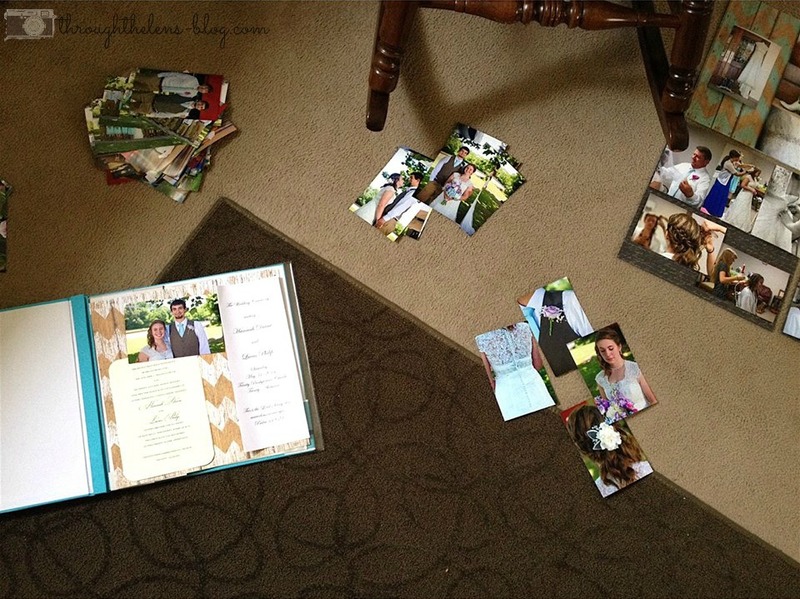 Currently been working on our wedding scrapbook. I can’t believe it’s been almost a year! I’d better get this finished before Caleb comes…. 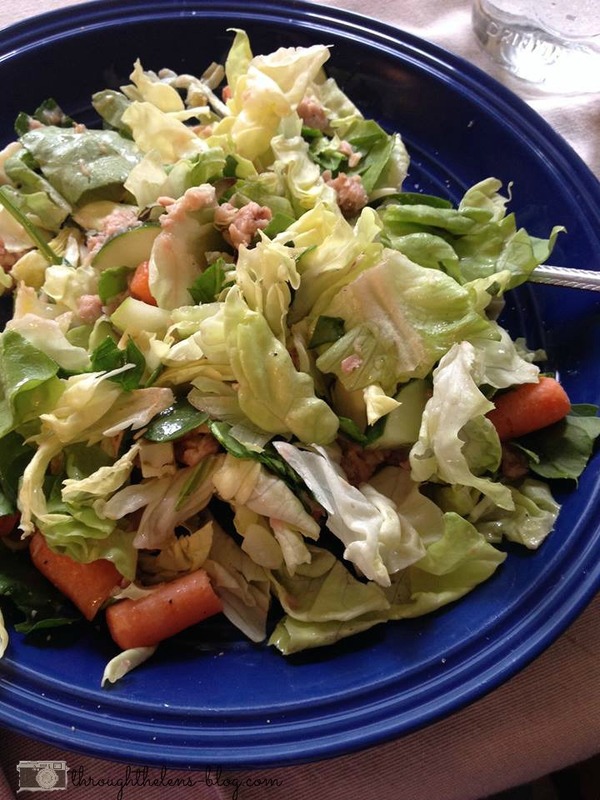 I’ve been eating tons of salads. I love seasoning them with salt, pepper and garlic, then drizzling olive oil on top. Amazing! 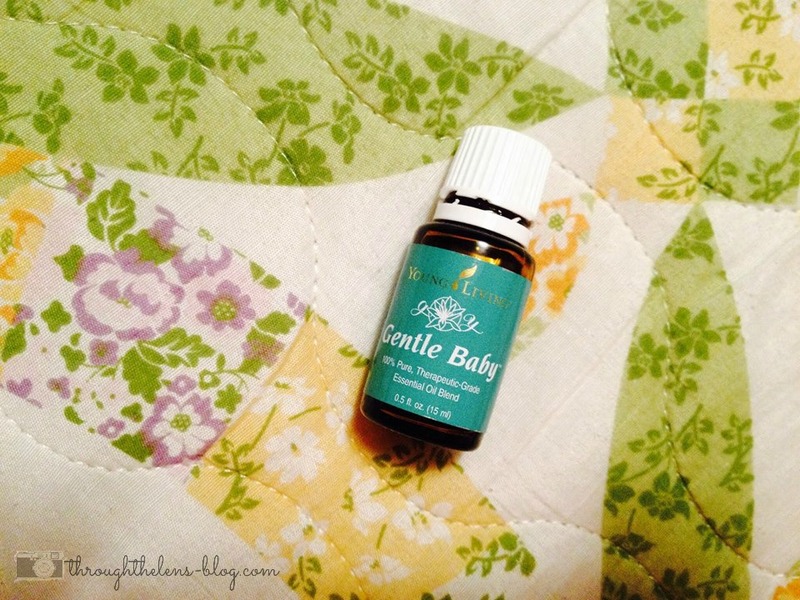 This oil has been used SO much lately! It helps me sleep, and it’s amazing on my growing belly! What have you been up to lately? 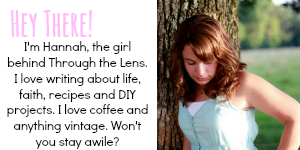 I’d love for you to follow along on Instagram! Happy Friday! 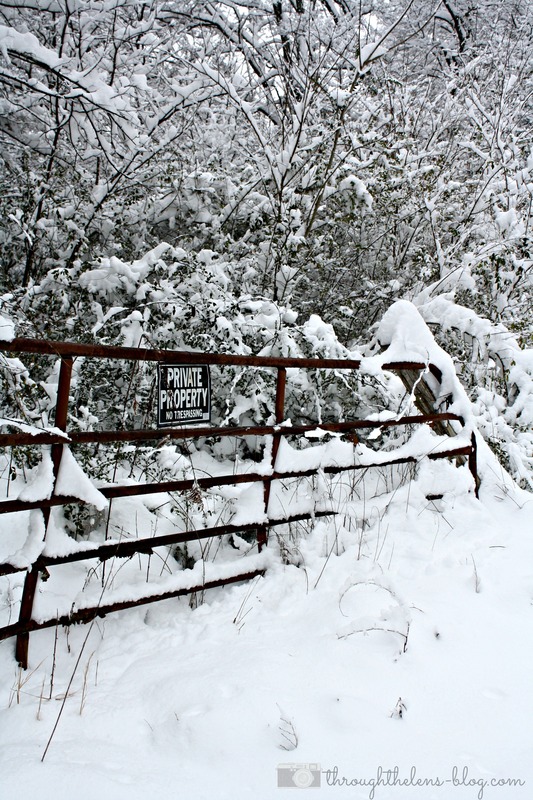 Today I am sharing 5 thoughts I have right now…..
ONE// Y’all….we got snow!! Over a foot of that fluffy goodness. Two days of snow fun, and now it’s almost all gone. Okay, South, I’m ready for Spring. TWO // Speaking of Spring…I am SO ready for it! 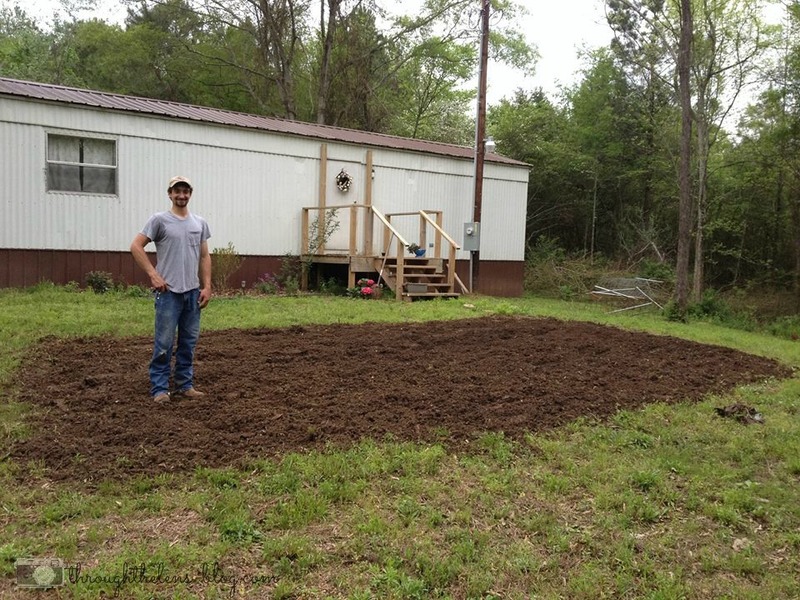 I can’t wait to get my hands in the soil and start on our HUGE garden this year. 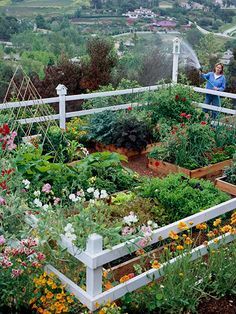 I spent quite some time pinning garden ideas HERE if you want to check them out…. 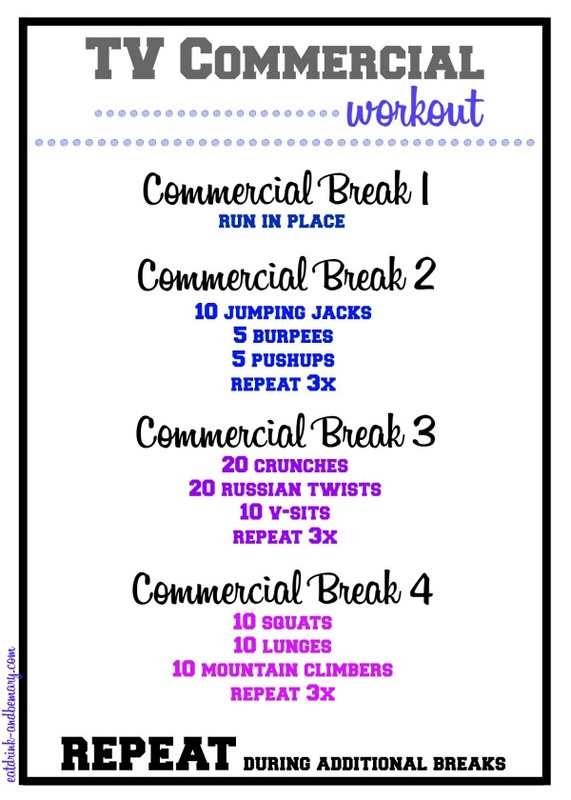 FOUR // I am loving all of Mary’s workouts….but especially this commercial one! You’ll have to check them out! 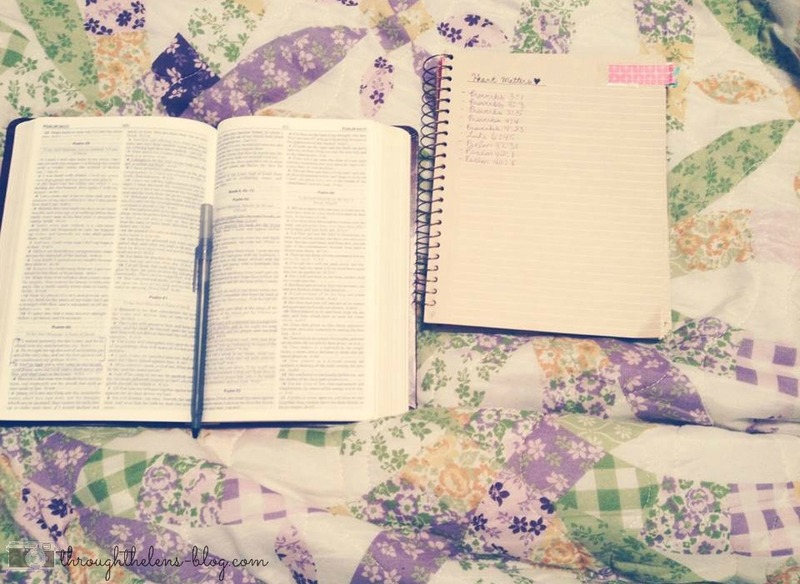 FIVE // All this being at home has given me more time for Bible reading and journaling…..it’s been such a blessing! What has the Lord been teaching you lately? These two absolutely love each other and it just makes me happy. 😍 I mean, seriously...look how adorable they are! 💜💙 Cousins + friends for life!